I’m sure you know that day trading is not suitable for everyone. 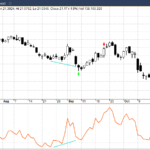 Having to close trades before the day is out brings certain limitations – such as the inability to capture overnight profits (which can be significant). Meanwhile, watching charts and staying focused on the day’s events can be tiring and stressful. And even successful traders can suffer burnout if they are not careful. 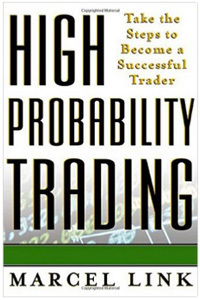 The idea behind High Probability Trading by Marcel Link is to trade only when the odds are in your favour. So when a trade setup comes along, you’ll know exactly what you have to do. Although it’s not always possible to quantify the odds perfectly, your ability to measure risk vs. reward and act upon those probabilities will ultimately determine how successful you are. 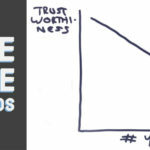 Combine this with the right frame of mind and you have the winning formula to riches. Before Marcel Link was successful in the markets, he spent years going through different methods and trading systems. The lessons from this trial and error approach are nicely documented in this book. 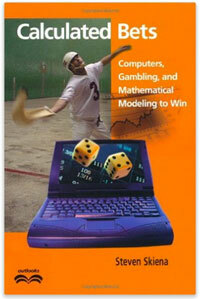 Calculated Bets by Steven Skiena has to be one of the most important books for traders and gamblers alike. It can be slightly hard going (due to the mathematical substance inside) but if any book is going to teach you how to best manage risk vs. reward and come out ahead then this is it. A computer scientist and jai-alai enthusiast, Skiena uses computer simulations to model the outcome of this fast moving game that is similar to hurling, increasing his initial gambling stake by 544% in one year through a series of calculated bets. He then shows examples of how the approach can be compared to other areas such as stock trading and political polling. 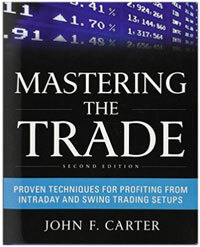 Coming in at 464 pages, Mastering the Trade by John Carter is a fairly comprehensive guide to trading that specialises in intraday and swing trading setups. Carter is actually a Commodity Trading Advisor (CTA) which means he focuses a lot on futures. But that’s no bad thing, because day trading methods are arguably more suited to futures than they are to stocks. That said, even if you do trade stocks, you’ll find a lot of useful information from the first two chapters on trading psychology. 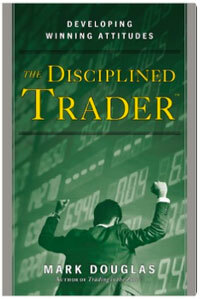 The book also explains the tools needed to trade and talks about some internal market indicators to watch out for. Kathy Lien has to be one of the most well-known analysts in the forex space. She is a regular guest on all of the main finance channels like CNN, CNBC and Bloomberg, and she’s also the managing director of BK Asset Management. Kathy’s market analysis is always strong and she is a reliable source of trade ideas. 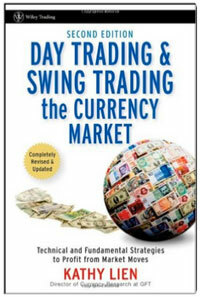 Day Trading and Swing Trading the Currency Market has to be one of the best day trading books for forex traders. The sections on fundamental strategies are particularly worthwhile. Day trading is extremely difficult and there aren’t all that many ways to consistently make money with short-term horizons. Trends are much more choppy, and momentum frequently breaks down. Meanwhile, trading costs inhibit most high turnover strategies, such as scalping. 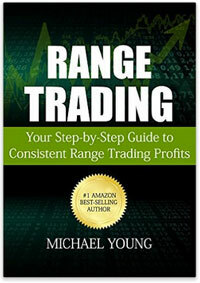 One of the best methods to profit from intraday markets is known as range trading. This works well because it tunes in to the mean reversion nature of intraday markets. It’s not easy of course, but this book does a decent job of detailing the concept and explaining how to buy support and sell resistance. I mentioned at the beginning that psychology plays a hugely important role in day trading. If you let losses get the best of you, you’ll struggle to make it a success and most people simply won’t be disciplined enough to make it work. It’s important for traders to keep a journal or spreadsheet of trades and to trade with only a very small percentage of risk. You should also avoid looking at your profit and loss while you trade. These are personal lessons that I learnt the hard way. There are numerous trading psychology books out there with tips such as the above but this guide from Mark Douglas is one of the better ones on the subject. This book was first published in 1999 but it’s still the go-to book for learning about technical analysis. If you want to learn how to use a particular technical indicator, you can be assured this book has most of them covered. 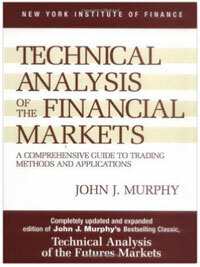 Coming in at 576 pages, for me, this is still the ultimate technical analysis reference book. (If anyone knows of any newer books on TA, I’d be keen to hear about them in the comments). 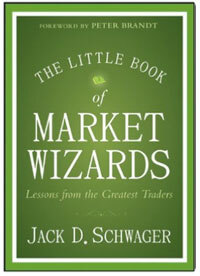 I don’t like to write any list of trading books without mentioning at least one of the Market Wizards series by Jack D. Schwager. For me, the Market Wizards books are the most useful since they document interviews with real traders and the lessons to be learnt are surprising and encouraging. The Little Book of Market Wizards is a good one because it was released just last year (2014) and it distills all the previous books of the series into a concise guide. What did you think of these choices? Do you have any others you’d recommend? My 16 best trading books of all time. And my 16 best stock trading courses for beginners.